Here’s another snippet taken from one of our sessions over at the TSE Hustler’s League where we talked about the idea of building rapport, how you can connect with new individuals as you take them into appointments, what to do, what to say, and what to not do and what to not say. Look for something you can genuinely compliment someone on. Look for something you can connect with. This shows you are a human being and you’re not some machine asking prospects to buy from you. Look for ways that people will start to like you and connect with you. It’s human nature to connect with other humans. We are social beings. Think about this in your prospect’s point of view. What type of people do they like to be around? They like to be around people who are like them. Find at least two things that you can connect with them. Do your research to know more about your prospects. There are various ways to look for information about people such as their company website, LinkedIn, Facebook, and other social media channels. Be confident and give your prospect a firm handshake. This shows your confidence and that you’re there to help them. (Don’t break their hands!) You just want to make sure you’re able to build a strong connection with them. 5.Give them what they want. Give them what they want and people will feel you care about them. Make sure your website speaks about the pain of the prospect. What challenges do they have that you can solve for them? In everything you do, make sure you apply the platinum rule. Sometimes they will tell you what they want then give them what they want, not what you want. 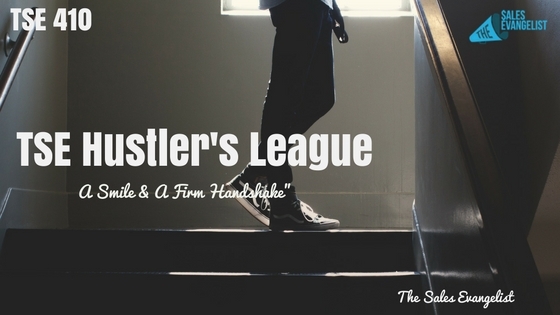 Join the TSE Hustler’s League! 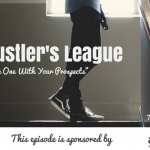 The next semester of TSE Hustler’s League is coming up in October, a 12-week program focused solely Prospecting. 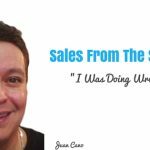 You will learn more about different strategies such as online prospecting, cold calling, social selling, messaging, using scripts, and more prospecting techniques. What will you get from TSE Hustler’s League?